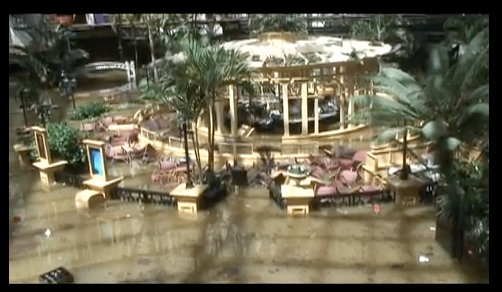 Here is a video of the flooding at the Opryland Hotel in Nashville. 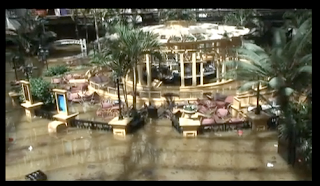 It was at an American Meteorological Society meeting in that hotel where I was made a Fellow of the Society. And, my first television job was at (then) WKY TV in Oklahoma City which was owned by the Gaylord Family. This is the worst disaster in Middle Tennessee since the Civil War. If you would like to help, here is a link to the Nashville Salvation Army.